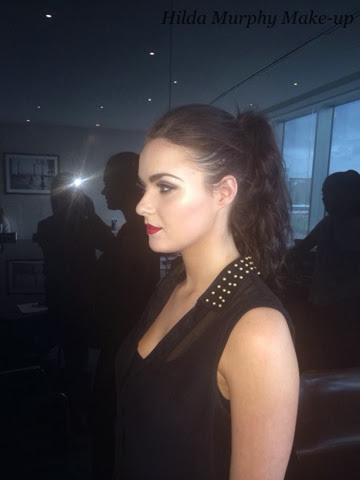 I'm just back from a makeup masterclass with the amazing celebrity makeup artist Tara O'Farrell and Buff Makeup in the gorgeous G Hotel. There is so much hype and talk about the Buff products lately, so I jumped at the chance to see them being used. I hate ordering something without testing it out especially when they are so expensive. The products themselves are pricey enough but after seeing the finished results I wanted it all.